Are you looking to save money? 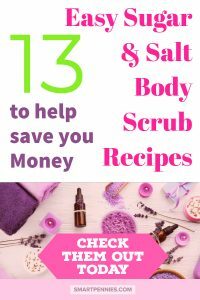 How about DIY Easy salt and sugar body scrub recipes the ingredients are so cost effective you will definitely save money. What about these recipes to make and sell them. They are so quick and easy to make that you can make them in bulk really easily. Why don’t you try them today? If your skin is needing a revamp give them a go. 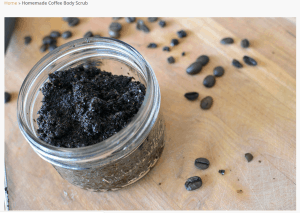 What are body scrubs used for? Body Scrubs help to remove dead skin cells to reveal new skin in conjunction with the rubbing action of applying the scrub which will boost circulation. Boosting circulation will help get rid of toxins in the skin by improving blood circulation and drainage via the lymph glands and therefore improve its appearance. Homemade Body scrubs are better for you and the environment. Best of all it can save you lots of money than buying branded scrubs. Its a win win make natural products without hurting the environment and save LOTS of lovely money you can say fairer than that. These days a lot of commercial body scrubs contain microbeads which are tiny bits of plastic that are used to exfoliate the skin. These nasties can eventually end up in the oceans and in the fish, we eat so can you imagine we could end up eating them yuk! Buying tip: Watch the page above for deals if it’s less than $9 it’s a GREAT DEAL. 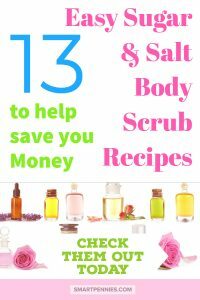 Body scrubs shouldn’t be used more than 3 times a week. If you find your skin is red then you will need to reduce your usage to less each time each week. 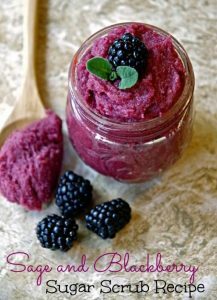 Making your own body scrubs is a very simple process with simple ingredients. 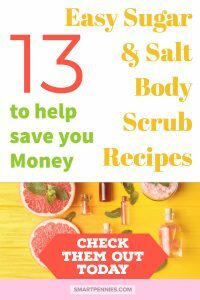 A lot of the ingredients for Body scrubs can be found in your kitchen cupboard so it can definitely save you money if you have it to hand already. 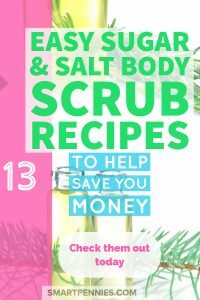 You can make sugar or salt scrubs you can even combine both. 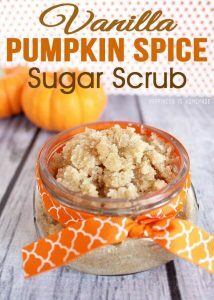 Sugar scrubs are a bit more gentle on the skin and are better to use on the face compared to Salt scrubs. 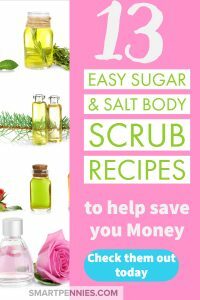 Firstly you can make up scrubs that are either scented or unscented and it’s optional to use Essential oils. Personally, I prefer using Essential oils as they are ‘natural’ rather than synthetic fragrances. Both are equally good with finer Sugars being more suitable for sensitive skin and the face and lips. Salt scrubs with fine or slightly coarser salts can be used on the body. It is always important though that you do a patch test to see if you have any issues before using them. Looking for a great coffee scrub then the Edgy Veggie has you covered. 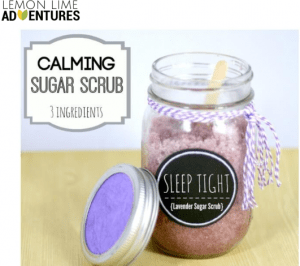 With only 3 ingredients you can whip up this great little scrub from Lemonlimeadventures in a jiffy! 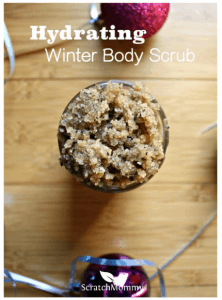 Looking for a Hydrating Body scrub how about this DIY hydrating Winter Body Scrub. Make sure your skin is in tip-top condition give this recipe a try. 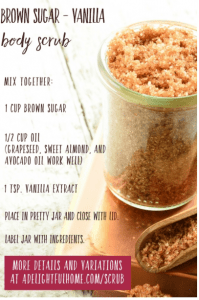 Nofussnaturals has a great little recipe with only three ingredients that you potentially have in the kitchen cupboard all ready to whip up a great vanilla brown sugar body scrub – good enough to eat! 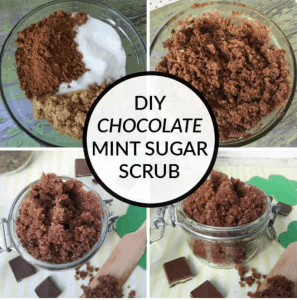 Can you think of a better combo for a scrub Chocolate and sugar yum almost good enough to eat! Although I wouldn’t the cocoa powder will be bitter! 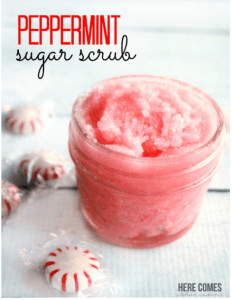 If you’re looking for a great little recipe for a Peppermint scrub how about this one from Kellyleighcreates. Another one with just 3 ingredients! Sage has anti-ageing benefits, antibacterial and anti-inflammatory. Blueberries contain the salt of salicylic acid. Salicylic acid helps to remove dead skin and is anti-bacterial. It would be great to clear acne! 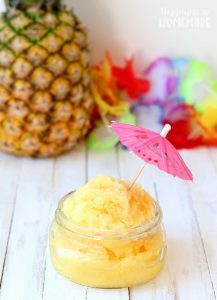 Here is a great cocktail Body scrub just reminds of the beach! 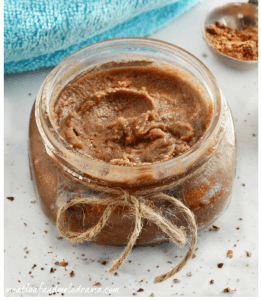 Here is another easy sugar scrub that’s good enough to eat – that if you love CHOCOLATE! Adding cocoa powder to it will make it smell chocolate. 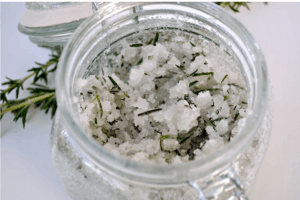 How about this lemon and Rosemary body scrub just the ticket! 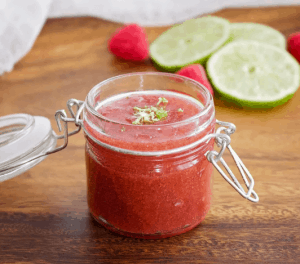 This is a get your Body ready for summer kind of scrub with lime and raspberry. 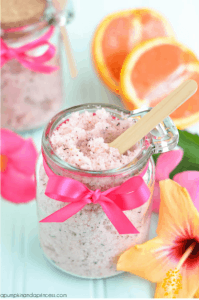 How about a citrus tea infused sugar scrub with jojoba oil gorgeous! I hope you enjoyed a little taste of summer with some of these scrubs. Don’t forget this is a great way of saving money with DIY beauty products. Seriously you should give it a shot! PrevDare to Conquer: should you invest in your blogging future with the course?